I’m all for driving my cars as long as possible, so it’s been a while since I’ve bought a new one. When I do, though, I can almost guarantee you that it will be a pre-owned vehicle. I’m convinced that used cars are smarter investments. Here’s why buying a used car is better than buying new. The biggest drop in depreciation happens in the first year of a car’s life. In fact, the first time that a new car is taken off the lot, it loses an average of 11 percent of its original value. By the end of its first year, it will be worth about 19 percent less than it was at purchase. Depreciation slows after the first few years of a car’s life, so often, the best time to buy a car is when it is two to three years old. Taxes are calculated based on the purchase price of a vehicle. In some states, registration fees are also based on the cost of the car. Therefore, by buying a used car, not only will your base purchase price be lower, but the fees and taxes that are tacked on will also be lower. This can result in a final price that is much less than it would be for buying a comparable brand-new vehicle–more than just the difference between the two cars’ sticker prices. Although paying cash for a vehicle is a wise move if you can swing it, many people need to take out a loan cover the cost of a car. Of course, the larger your loan, the more interest you will be required to pay on it. Therefore, because your finance amount will probably be higher if you buy a new car, you’ll have to factor higher interest payments into its cost. However, it’s wise to shop around for your loan. 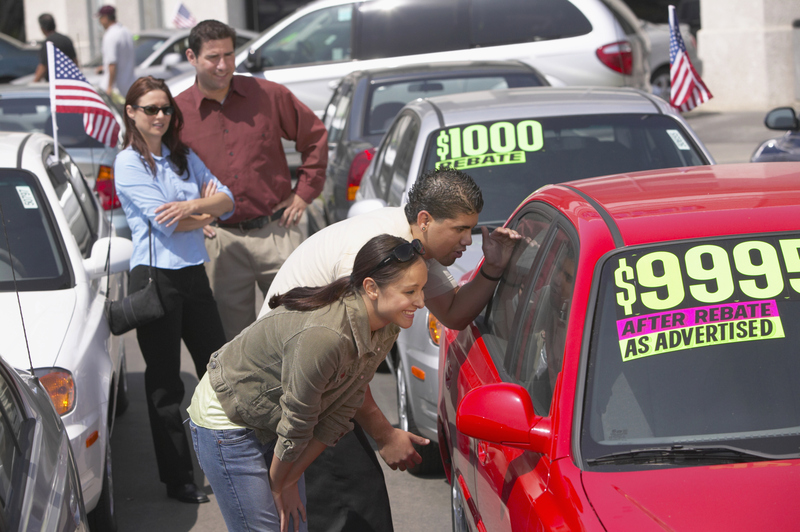 Some lenders charge much higher interest rates for used cars than new ones. Pick the wrong lender, and you could miss out on the potential interest savings that could come with buying a used car. When you are getting ready to buy a new car, you should look at your budget and realistically plan how much you can afford to spend on a car. Then, consider how far this money will stretch. Chances are, it will stretch a lot further if you purchase a used vehicle. 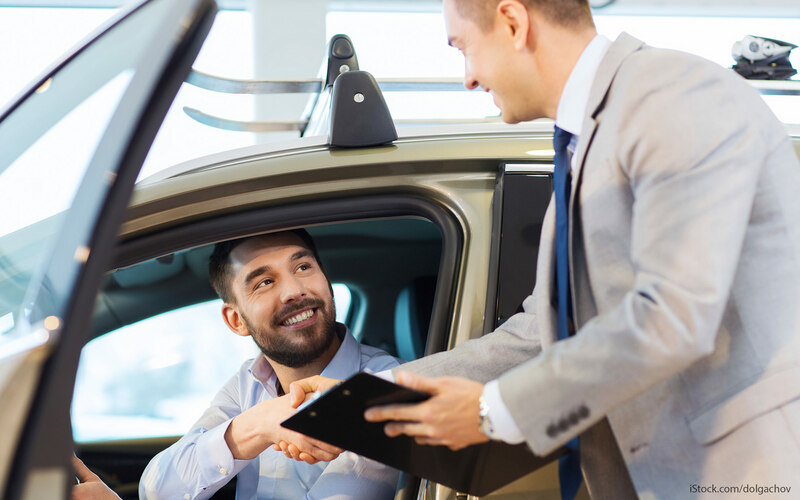 By shopping used, you can spend the same amount of money–or even less–and walk away with a larger vehicle with more premium features, rather than a smaller, more basic new car. Sometimes, a car insurance policy for a new car costs less than a comparable policy on a used one, but that’s not always the case. However, if you drive older vehicles, you may be able to save on insurance premiums by reducing your coverage. 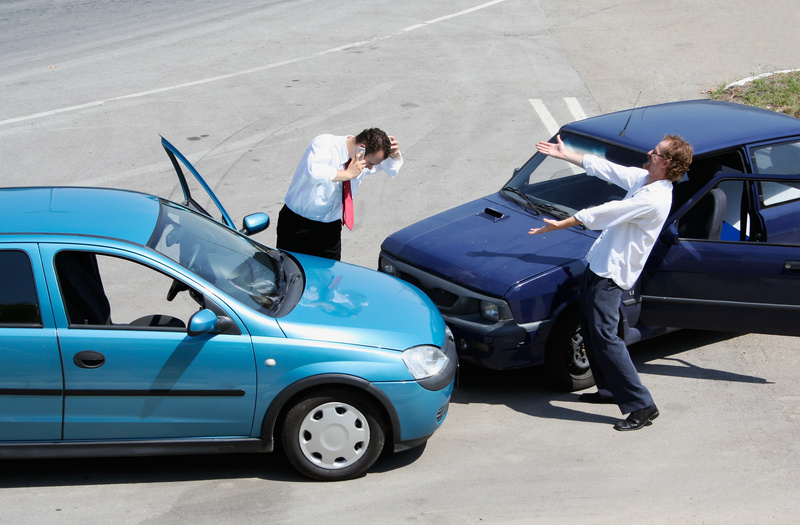 For some people, driving older cars puts them in a position to drop their collision coverage. One argument that many people have against used cars is that they don’t know the car’s history. Fortunately, history reports can solve that problem. For a fee, you use the car’s VIN number to run a background check on it. Many dealerships will provide this for free. Even still, it’s smart to have the vehicle inspected by a mechanic when possible. Dealerships sometimes refuse this request, but private sellers should allow it. Because new cars depreciate so much in the initial months of ownership, you’ll never recoup your purchase price. Even if you tire of your new car after just one year, you won’t be able to sell it to a new owner for anywhere near the price that you paid. On the flip side, if you buy a used car, you may be able to sell it for only slightly under the price that you paid. That’s because used cars don’t depreciate as quickly as new ones. Of course, one of the best financial decisions you can make is to buy a car that’s a few years old and drive it until it nearly falls apart. But if that’s not your style, purchasing used makes it buying and reselling every few years a more comfortable prospect. If the thought of buying a used car is starting to appeal to you, but you still have hesitations, consider a Certified Pre-owned car. These are typically used cars that are only a few years old, and they are sold by their manufacturer’s dealership. They have passed through a careful inspection and may come with a warranty. While the price on these is typically higher than on standard used cars, it can still be a significant saving over a new car. Will your next vehicle be a used one? For my family, buying used cars is a must. Leave a comment about whether you buy new or used vehicles. Then, share my list of suggestions with your friends who are in the market for a new car. I never really thought much about checking out the tires to make sure they are the same and have the same amount of wear. My younger brother is looking to buy used vehicles but wants tips on how to find a quality vehicle. I’ll be sure to talk to him about checking the tires since that can show any steering or suspension problems at hand. Wow, it’s crazy to think that a car just a year old would be worth 19% less than a brand new one; that’s a really good deal, for sure. My husband and I are considering trading in his older car, and we definitely wouldn’t mind getting one that is 2-3 years old for a better deal, as you suggest. The fact that taxes cost less for a used car is a major benefit as well, for sure, and I’ll definitely talk to my husband about buying used.